In november 2017 was new railway service launched between Kouvola Finland and Xi’an China. We offer transportation for both FCL and LCL and as door to door service or up til nearest railwaystation only. This railway connection works as gateway to China for whole Nordic countries getting the distance shorter as it has ever been. Transit time between main railwaystations Kouvola and Xi’an is about 12 days only, so this is great opportunity to have fast transportation for bigger lots for which the air freight would be too expensive. Export or import to/from Shanghai takes about 18 days only compared to sea freight, which takes about +38 days. Now in Q4 2018 this service is not weekly and until further notice for train freight we use the Poland service mainly. We also have the railway connection via Poland to China in use as alternative and at least untill the Kouvola-Xi’an connection will be weekly. So depending of the case and departure date needed we will evaluate which connection is the best as timewise and will offer you the best possible solution. Transit time from Helsinki to Wuhan/Hefei/Chengdu takes bout 21 days including the trucking to Poland. This service is weekly and we can offer LCL and FCL based on that service too and as import and export. 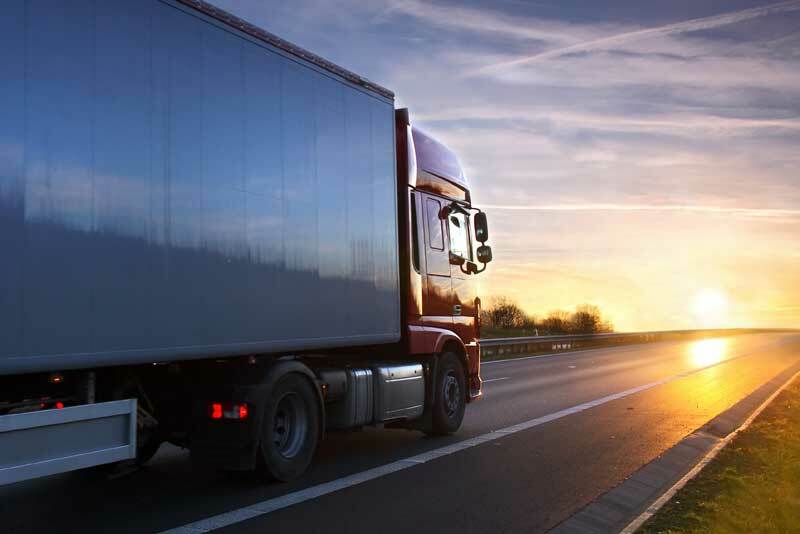 For the all the air, sea or rail freight shipments sold as door to door service we provide the whole package including domestic inland trucking at origin and at destination end. Beside the LCL deliveries and container haulages you can also ask offer for full trailer loads or for smaller shipments that are needed to be transported abroad by truck. In case the trucking is needed outside EU, we assist with customs documentation also.